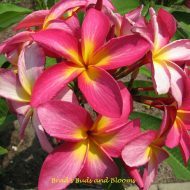 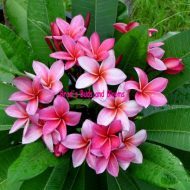 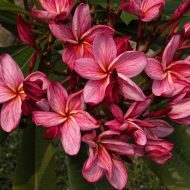 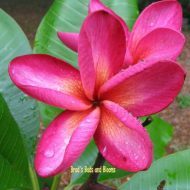 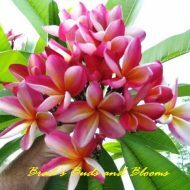 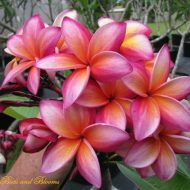 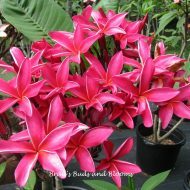 This stunning variety produces BIG, up to 5+ inch flowers with long, somewhat thin petals of a gorgeous, deep pink with a lovely orange center with hints of gold. 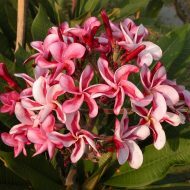 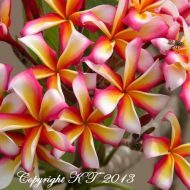 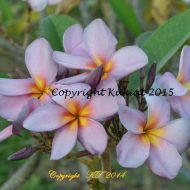 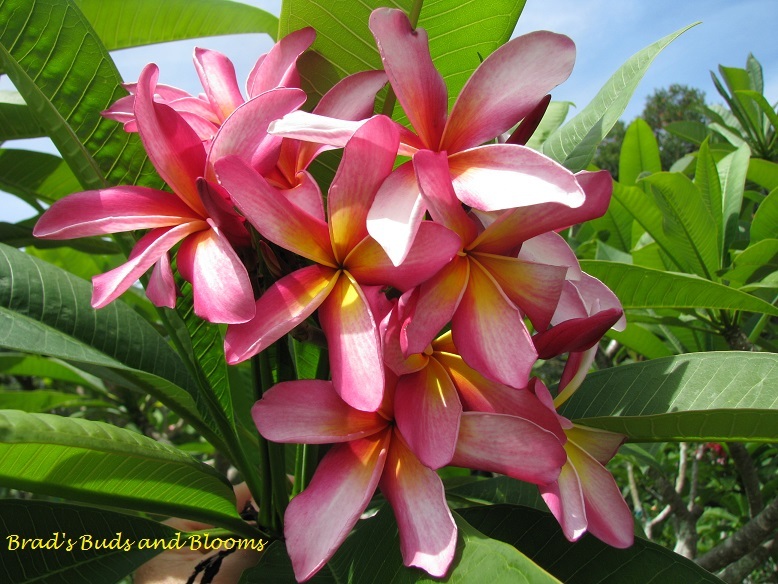 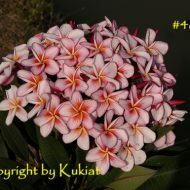 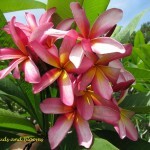 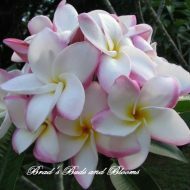 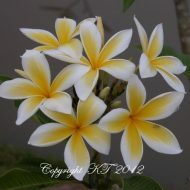 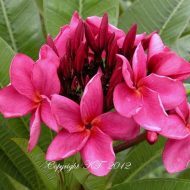 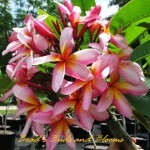 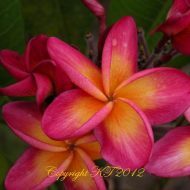 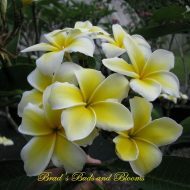 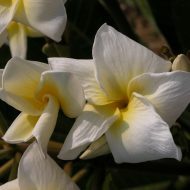 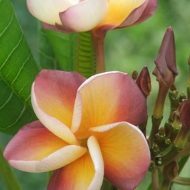 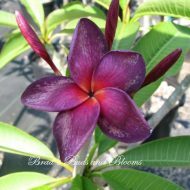 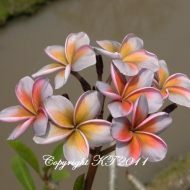 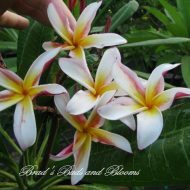 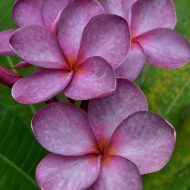 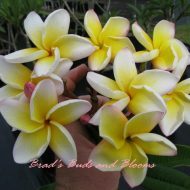 She has a sweet fragrance and is sure to be a long-term, beautiful specimen plant in your garden! 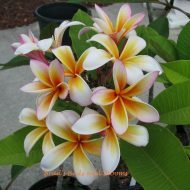 Rooted cuttings—NOT GRAFTED—-7-12″ tall from the soil line.